Congratulations to the February 2014 Surfistas to La Union! You guys did such a great job and it was an honor to be a part of many of your FIRST surfing experience. Check out this fun video made by Surfista Abraham Erbel of his 2nd Surfista experience with us (he joined Surfista Baler too ;)! Surfista Travels Philippines was a proud sponsor and supporter of the 1st ever Philippine Wahine Classic organized by Carla Rowland of the Surf Institute. Surfista’s Elaine Abonal was also the voice behind the microphone and the commentator of the event. Check out the photo highlights from an amazing part of Philippine surfing history! Elaine Abonal of Surfista Travels was the commentator during the vent. It’s not as easy as it looks! 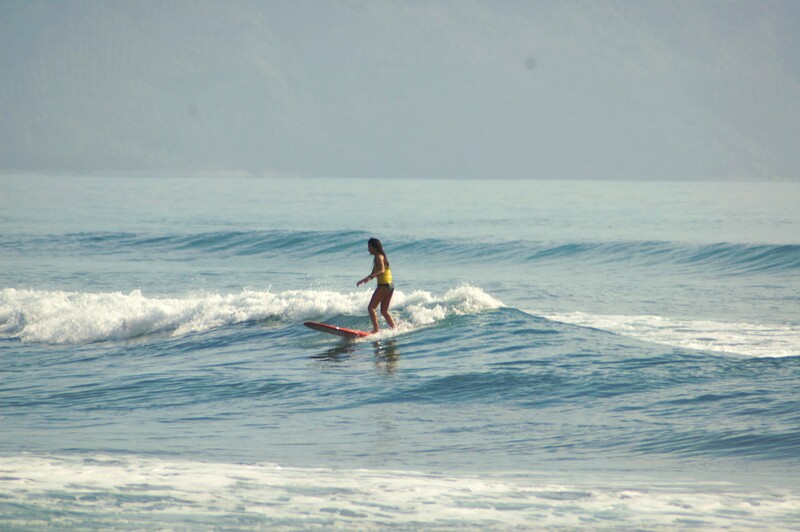 Daisy Valdez of La Union won BOTH open wahine longboard and shortboard divisions during the contest! The wahines / surf girls of the 1st Philippine Wahine Classic! Surfista Travels Philippines supports awesome events like these! Awesome Surfistas helping out Elaine Abonal while on the microphone! Thanks Nina Lacson, Ghoul Crisologo & Rusty Jorbina! Beautiful weather for the weekend. We were very lucky! Waves were pretty big for some of the malihinis but everyone did such a great job surfing! Surfista friend and contest finalist Jam Choa with her Surfista bling! 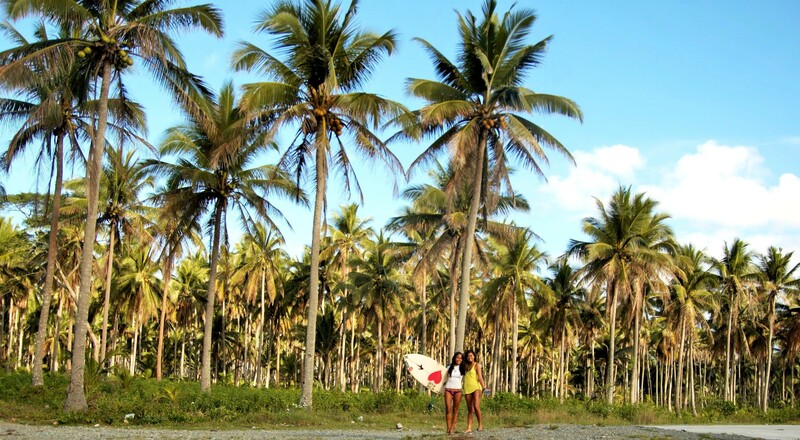 Fearless females working hard to make a difference in the Philippine surfing community! Thank you Carla Rowland for having Surfista Travels as part of your event. You did a great job! 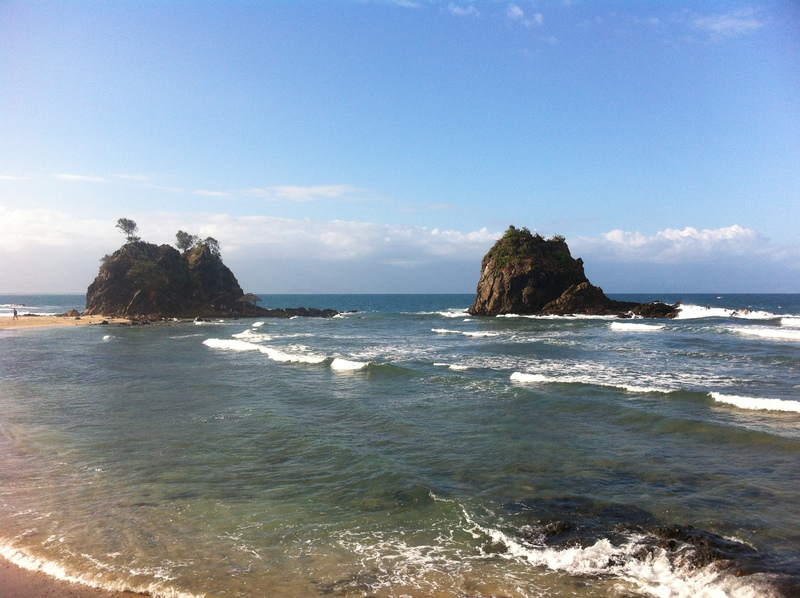 SURFISTA TRAVELS PHILIPPINES is 2 years old!!!!! Last February 28, 2014 a party was held for the Surfistas, sponsors, friends & fans at Skippy’s Bar in BGC to celebrate the past 2 awesome years and a chance for Surfistas to have a reunion. 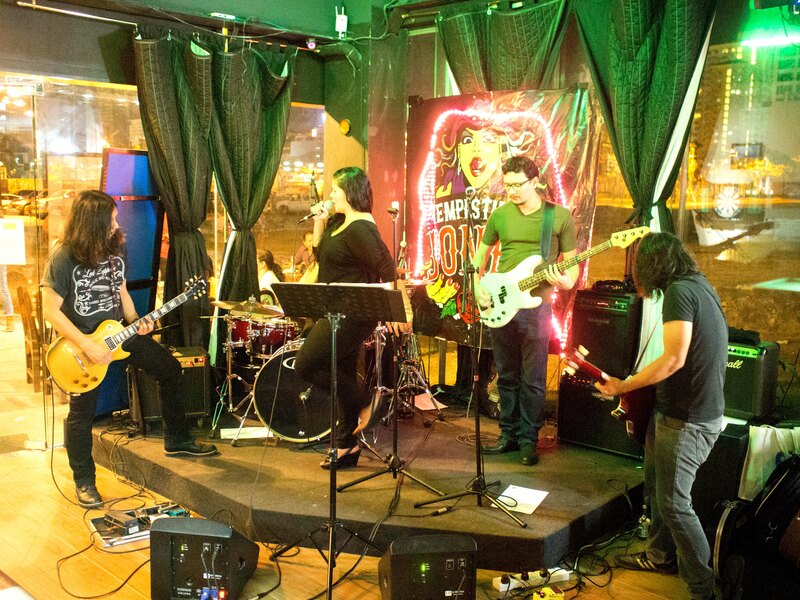 It was a chill night with the awesome band Tempestuous Jones. THANKS for all those who came, dropped by, and celebrated with us, to our SPONSORS for giving prizes to our loyal Surfistas, to Xavier D’Souza for taking these awesome photos and to Moireen Espinosa for helping reserve spots for us. Congratulations and happy birthday to all of us! Loyal Surfistas JK Beltran and Trina mundo get freebies from GoPro as well as a stay at Aliya Surf Resort! Woohoo! Scott Judy and his red pants to signify Surfista love! For other dates for Surfista TOURS & PACKAGES, click HERE. Thank you very much and we are looking forward to surfing and travelling with you soon!